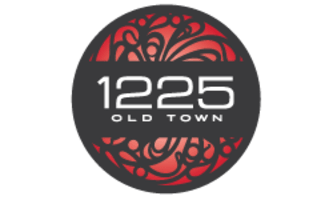 Located on Wells Street, the apartments at 1225 Old Town balance quality of life with easy access to a variety of local Chicago attractions. Home to an array of entertainment, dining and shopping venues, this quaint neighborhood offers plenty to see and do. At nearby Lincoln Park, you can spend the day rowing along the canal, visiting the Lincoln Park Zoo or touring the Chicago History Museum. You can also stroll, jog or bike alongside Lake Michigan on the eighteen-mile Lakefront Trail. Recognized as a culinary hub, the area offers no shortage of fantastic eateries, including Italian favorites such as Happy Camper and Topo Gigio, along with lively bars such as Benchmark and The Vig. After you eat, catch a comedy show at Second City then head to Insomnia Cookies for a late night, sweet treat. Call now for more information about these apartments in Old Town.